The costs of all these things add up. 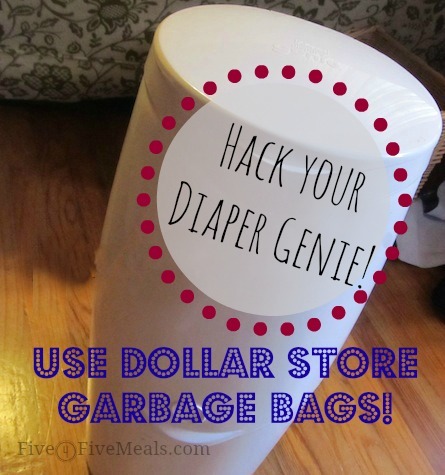 Here comes the diaper pail ! Personally, I thought a garbage can could do the same job. But then someone gave us a pail at our shower and then the baby came and I realized that yes Virginia, diapers do smell.